Oh Three Oh Four: Silly Bee's Chickadees Giveaway Winner! 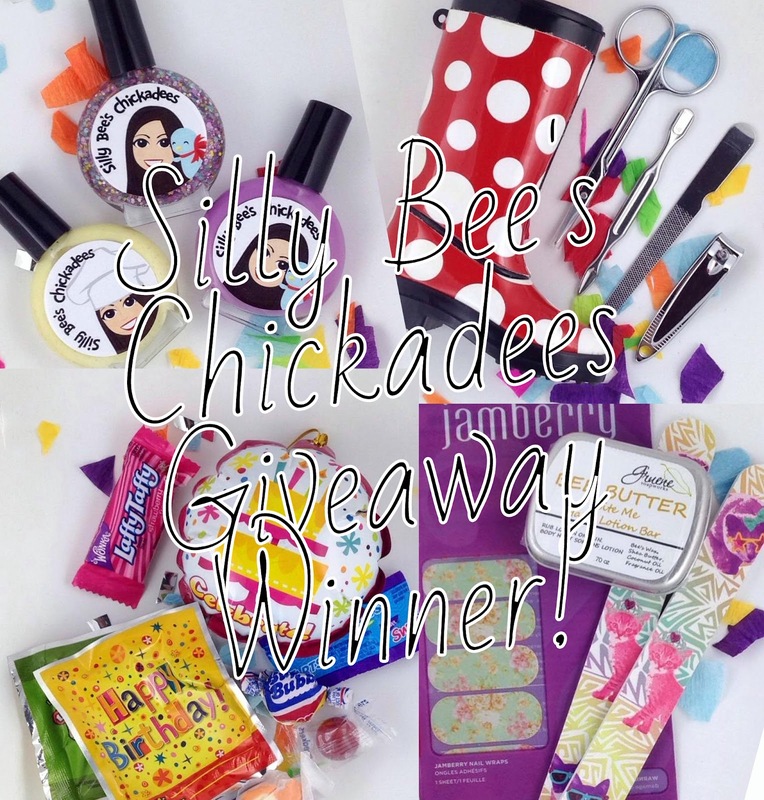 Silly Bee's Chickadees Giveaway Winner! I have emailed the winner and they will have 48 hours to respond to me or new winner will be selected in their place.